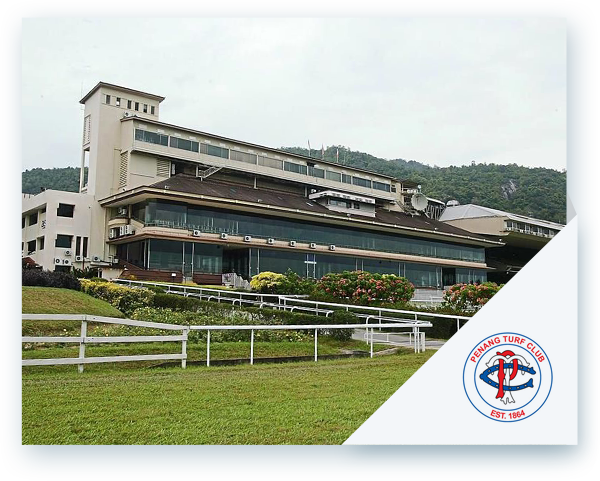 Founded in 1864, the Penang Turf Club is also the oldest of the three turf clubs in Malaysia. The early Penang racecourse was situated along Macalister Road from 1869 until 1939 when it moved to its new premises at Batu Gantong. The sleek and modern three-storey grandstand gives an unobstructed view of the racing action. In 1978, an extension was built adjacent to the existing grandstand, bringing the Club’s capacity to 14,000. Located on its 270 acre site, the racetrack is 1,900-metre long and 24-metre wide and is turfed. Today, the Penang Turf Club is the only racecourse equipped with an 18-hole golf course, with seven of the holes within the infield area. 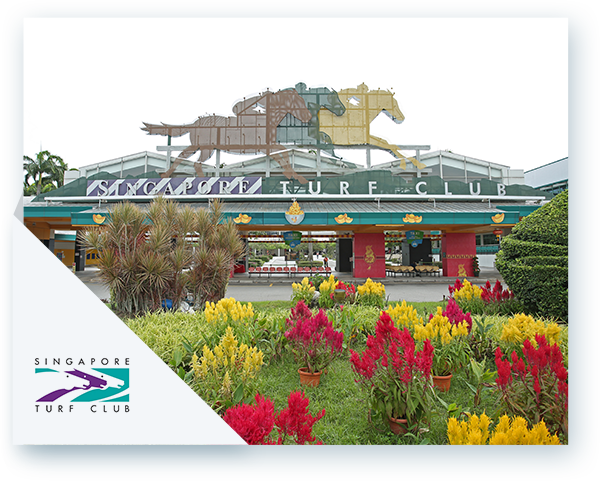 The Selangor Turf Club traces its beginnings to the efforts of a group of amateur racing enthusiasts, mainly British officers in the late 1800’s, to establish a venue for their recreational activities. 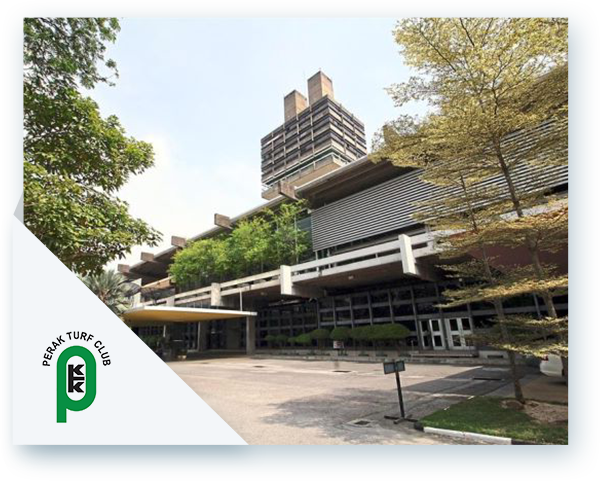 By then, Kuala Lumpur had become the capital of the state of Selangor, during which time the Selangor Turf Club was founded. Race meetings were by far among the most popular and cosmopolitan attractions of the time. 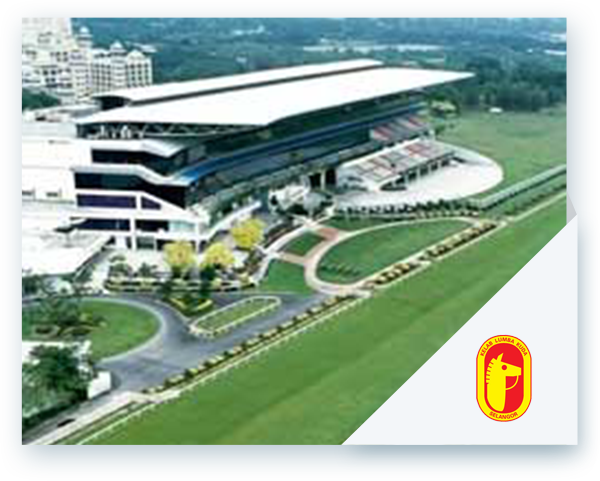 In 1896, the Selangor Turf Club moved to Jalan Ampang (now the famous KLCC Twin Towers), and it was not until 1992 that it relocated to a brand new state-of-the-art racecourse in Sungei Besi. The new Turf Club is now equipped with upscale racing facilities and can accommodate up to 25,000 racing fans. The racetrack is 2,000-metre long and 30-metre wide, left-handed and is turfed with patented grass-El-Toro Zoysia. Its greatest asset is the double home bends with the unique gradients which help to reduce significantly the centrifugal force acting on the horses and allow for exciting finishes when the horses come through the home bend to the finishing line.